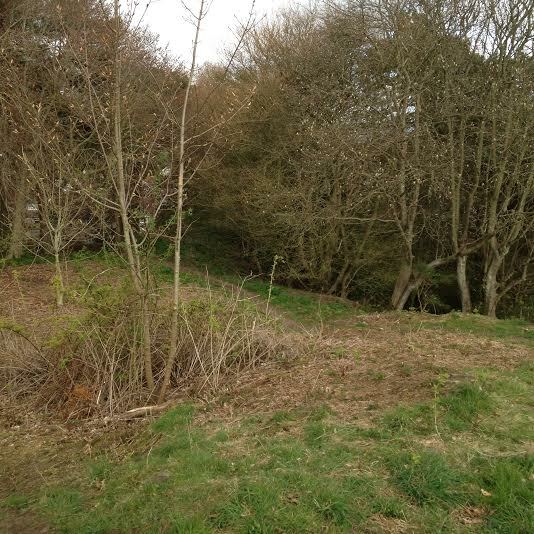 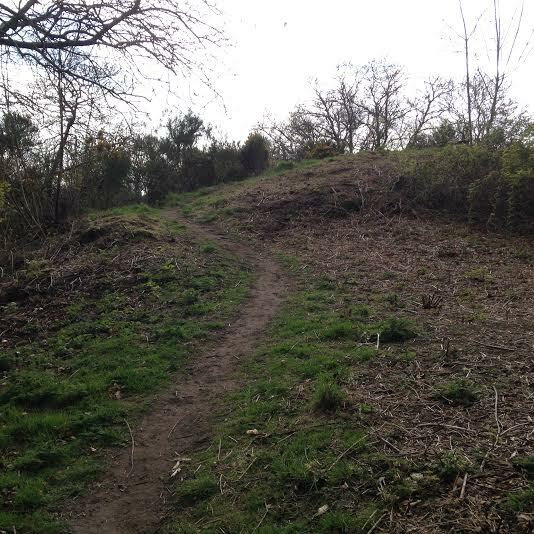 Recently staff from the Environment Department (formerly the Parks Department) have undertaken some cutting back of areas of overgrown bracken and brambles at Reres Hill. Improvements are most noticeable where paths to the summit are once again clear. 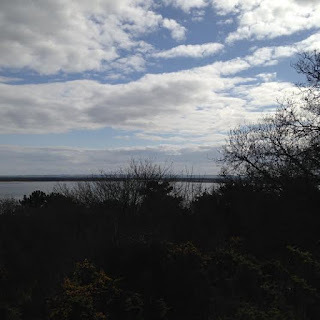 With access to the summit, the viewpoint towards Tentsmuir Forest and Tayport is restored.